Over time film and video tape eventually degrades and the images on them are lost. 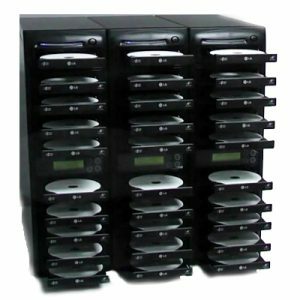 Prevent those priceless memories disappearing by transferring them to a much more stable and long lasting medium. To make it easy to calculate, we charge just 20€ per hour of transfer. That includes stock and label printing! Extra copies are 4€ each. 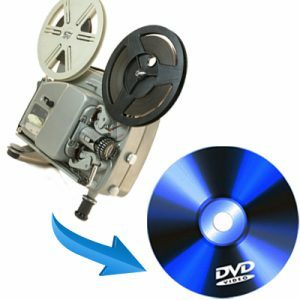 From 1 – 1000 we can copy your DVDs. And for that extra professional look we can print your design directly onto the discs. DVD copies cost just 4€ each up to 10 copies and 10-1000 are 3.50€ each. This includes stock and label printing.